The Jungle Collective is coming to Canberra! First born in our Bohemian warehouse in Abbotsford, Melbourne. 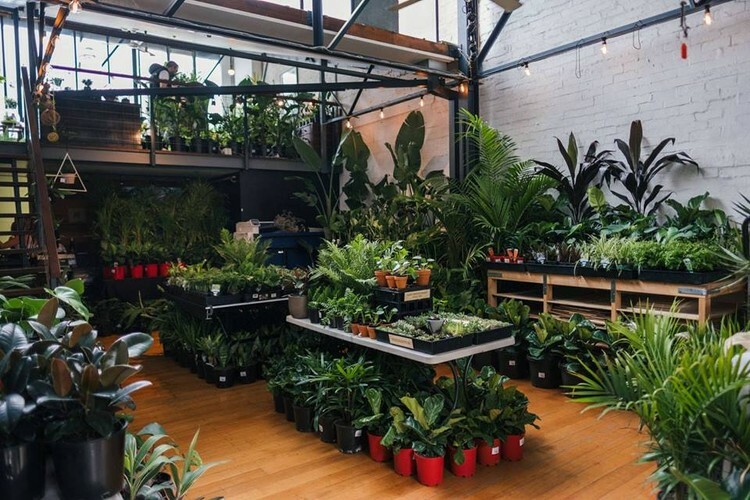 Launched in Sydney, Adelaide, Perth, Brisbane and now we are packing our bags and flying north to host a Jungle Party plant sale in Canberra. Please note this event will be ticketed. Tickets are free and will be released on Monday 11th February at 12noon via this event wall. This is to help us manage your experience and the flow on the day. - Enjoy hundreds of Indoor plants to choose from, including a rare plants corner. - Chat to our on-site horticulturist's who will be available to answer your questions. - EFTPOS available on the day. - Tips and advice on display about how to care for each plant when you take them home. Please help share the word of The Jungle Collective and invite any friends that you think might be interested in coming along. Please note we will have a limited number of boxes and you may want to bring your own to be on the safe side.